As the adage goes, “Getting older ain’t for sissies.” While certainly true, it also “ain’t” for feeling unempowered, confused or disconnected. For many on the precipice of the third chapter of life, physical and emotional “landmines” can appear unexpectedly, along with mystifying and sometimes scary questions such as, “Who am I now?” “How do I make my life more fulfilling?” and “How do I handle illness?” As more and more seniors are discovering, these and many more provocative questions can be addressed in a safe and nurturing atmosphere, thanks to the nationwide Wise Aging program. 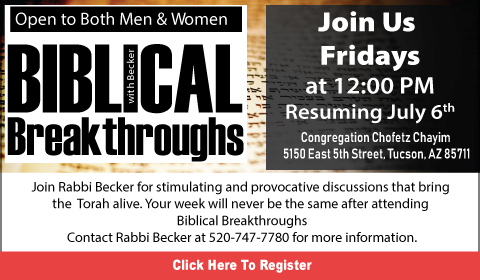 Created within a Jewish framework that equates age with wisdom and honor, these comprehensive workshops provide a meaningful forum for discussions on the body, mind and spirit. Participants often discover how to reclaim their lives and reach their full potential, no matter what age they are. 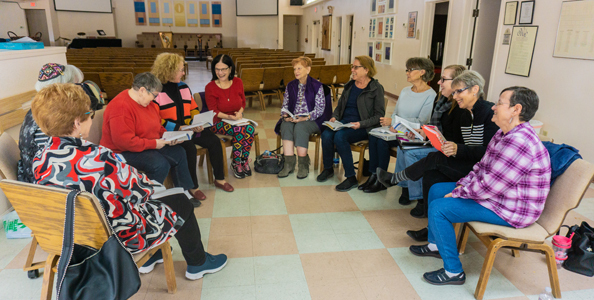 Held at synagogues, community centers, senior centers, Brandeis University and the Bureau of Jewish Education, participants explore the joys, possibilities and challenges of growing older in small classes that last between six to nine weeks. 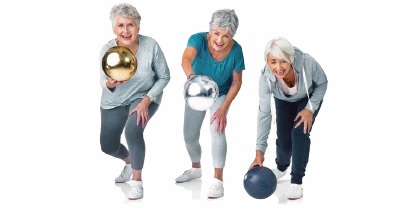 Under the guidance of trained facilitators, Wise Aging classes cover a broad spectrum of aging issues, such as difficulty with loss of a spouse, first-time grandparenting, dealing with aging parents, and redefinition of life after a lifetime of working. Created in 2014 through the Institute for Jewish Spirituality, the early programs were held in synagogues and community centers around the United States, under the guidance of trained and knowledgeable facilitators who began leading peer groups. 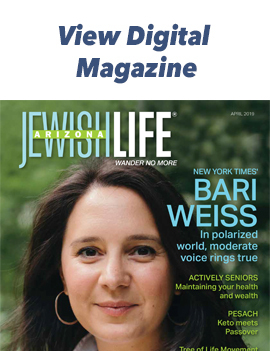 When community leaders Harriet Rosen and Connie Wolf at the Phoenix Bureau of Jewish Education found out about the program, they were intrigued and excited by the possibilities for the Phoenix area. Together with BJE Director, Myra Shindler, they decided to bring Wise Aging to life in the Valley, and local college professor Linda Levin was hired to serve as the Phoenix-based program director. The original facilitators she led were all professional and dynamic leaders in the community: rabbi’s, doctors, psychologists, social workers and business leaders. Thanks to the BJE, Connie, Harriet and the enthusiasm and commitment of Linda, Wise Aging has been continually growing. Linda has taught developmental psychology at Argosy University in Phoenix and currently works as a child and family educational therapist. 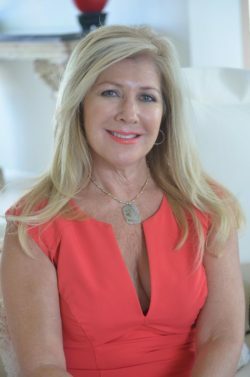 She has worked in hospitals and clinics for 38 years and has taught many educational classes for universities regarding adult aging. She adds an extra dimension to her classes by bringing in research on aging, books, posters, pictures, or anything else she thinks will be helpful. 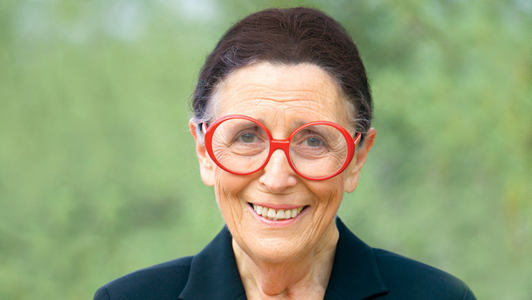 While Wise Aging may be primarily focused on Jewish wisdom, Linda attempts to infuse her classes with inspiration and insight from other religions such as Buddhism and Christianity. “My goal is for everyone to feel welcome, while helping participants to grow psychologically, spiritually and emotionally,” says Linda. Wise Aging is open to both men and women. 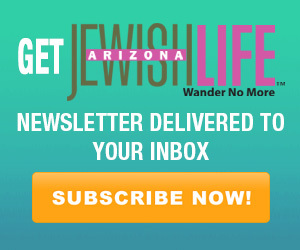 Contact your local synagogue to see if they participate in the program. Linda continues to train facilitators throughout the Valley. For more information, contact her at linlevin@cox.net.